Environmental concerns fueled by rising energy costs have made renewable energy sources a focal point for many business decision makers. 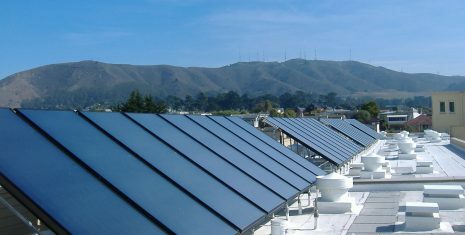 Learn more about what solar hot water systems and solar hot water panels can do for your business. 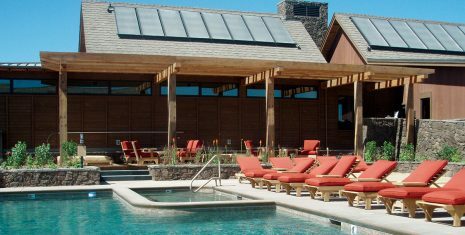 For an at-a-glance overview of a Solar Hot Water installation in a commercial building, click here. Great incentives available right now! Are you ready to get started with Heliodyne? Just use the quick-response form below to tell us about your project and one of our solar experts will contact you directly.